Vans recently premiered their first-ever women’s snowboarding film, Listen to the Eyes. 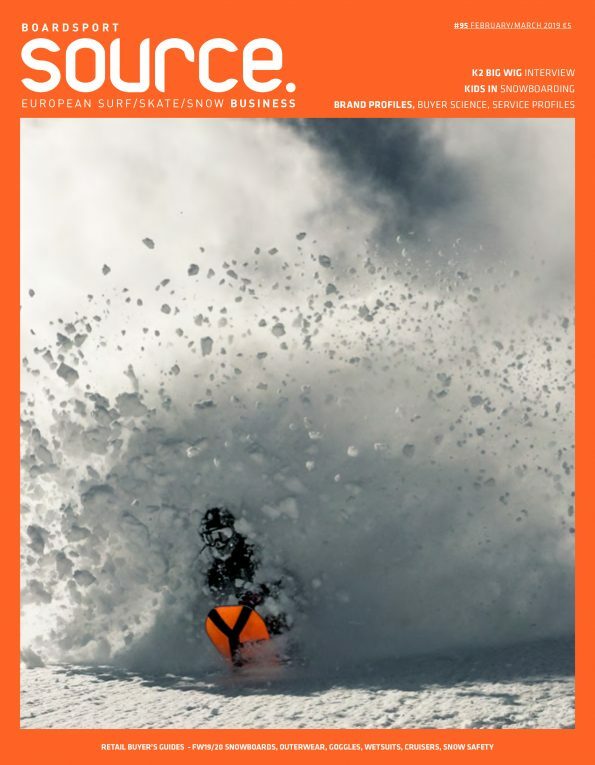 The film features Vans global snow team riders Hana Beaman and Mary Rand, as well as Canadian snow team rider Leanne Pelosi and an original soundtrack scored by Vans Europe surf team rider Lee Ann Curren. Press Release: Vans proudly announces the official worldwide release of Listen to the Eyes, the brand’s first women’s snowboarding film. Directed by legendary snowboard filmmaker, Jake Price, Listen to the Eyes is shot entirely on Kodak 16mm film throughout the Pacific Northwest and features Vans global snow team riders Hana Beaman and Mary Rand, as well as Canadian snow team rider Leanne Pelosi. With an original soundtrack scored by Vans Europe surf team rider Lee Ann Curren, this short-length film project showcases the essence of the Vans women’s snow team, illustrating their creative expression both on and off the snow. Vans’ newest women’s snowboarding film, Listen to the Eyes is available to watch here!